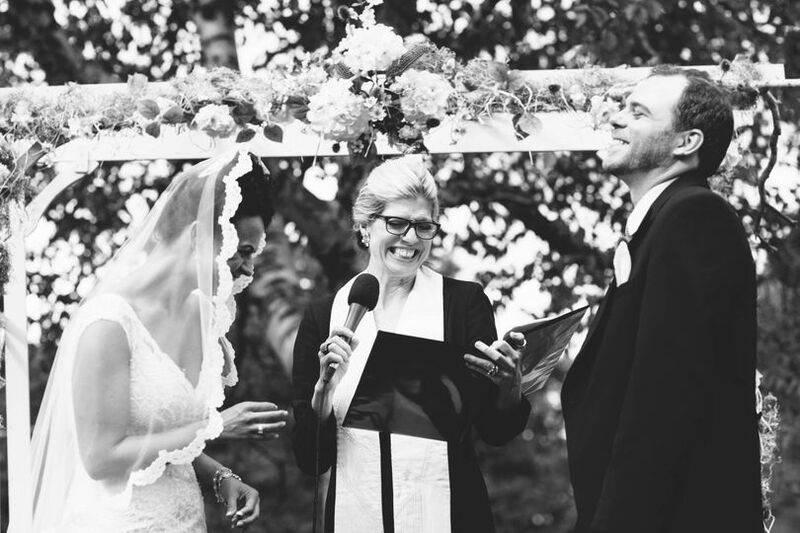 Reverend Sandra Bargman is an interfaith and interspiritual wedding officiant in New York. 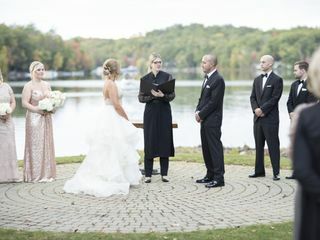 With endless possibilities for a couple to choose from, Reverend Bargman helps you clarify what you want and create a completely unique ceremony. 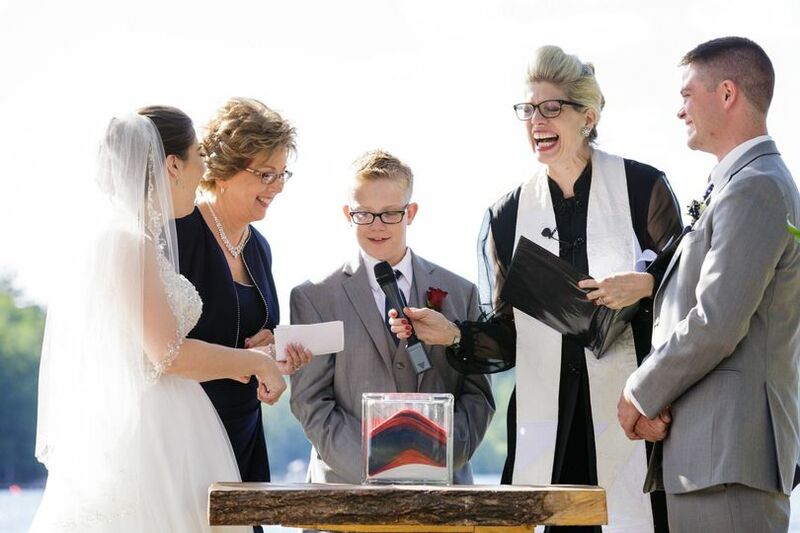 Words spoken with poignancy and humor, Reverend Bargman tells the story of your life and the love you share in a beautiful wedding ceremony. 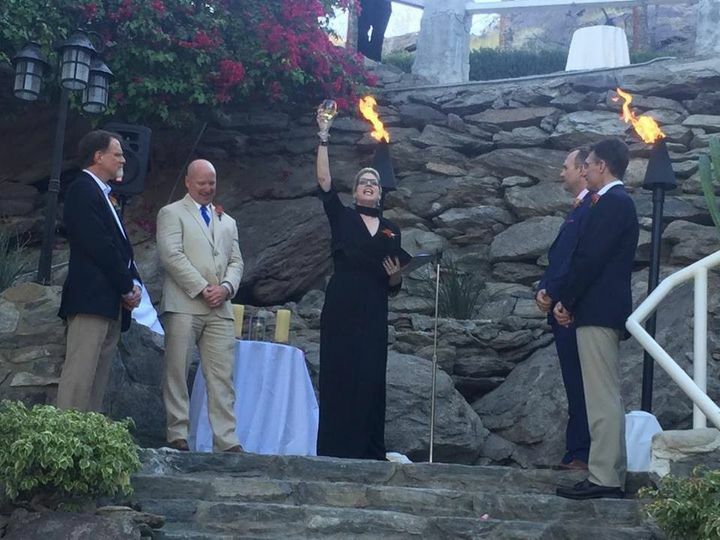 Whether you're planning a big event or a small but equally special occasion, Reverend Sandra Bargman is here to help you. Reverend Sandra Bargman is a seminary-trained, inter-spiritual Minister. 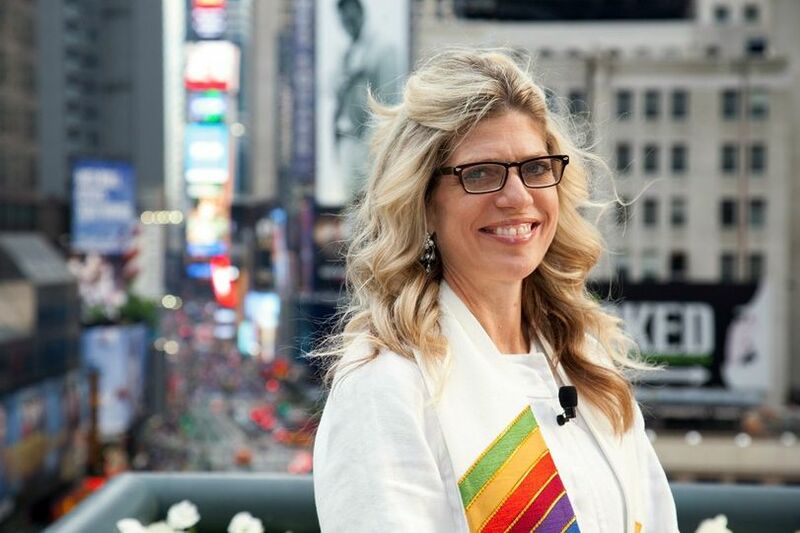 She was ordained by The New Seminary for Interfaith Studies in New York City, then went on to receive advanced certification in Spiritual Counseling from One Spirit Interfaith Seminary. For three years Reverend Bargman served as the Dean of 1st year students at The New Seminary for Interfaith Studies. She is also a member of several spiritual and interfaith organizations, including Spiritual Director's International, A World Alliance for Interfaith Ministers, and Order of Universal Interfaith. Reverend Bargman had a fulfilling 30-plus year career as an actor, singer, and director. 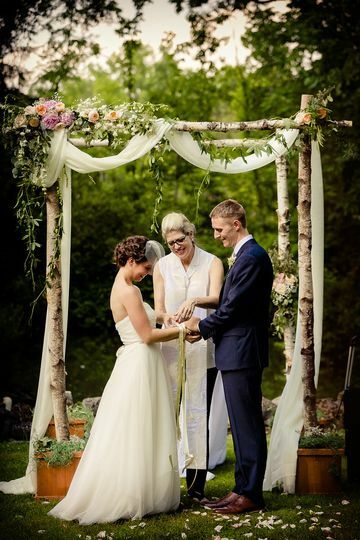 This experience supplemented her training to help couples create unique, powerful, and personally meaningful ceremonies. Reverend Sandra Bargman offers customized wedding ceremonies, as well as counseling and wedding planning services to couples in New York City and beyond. Her message is written for each unique couple, so you won't have to settle for a “cookie-cutter” ceremony. Reverend Bargman respects all cultures and is willing to incorporate ceremonies and traditions from your and your partner’s faith. 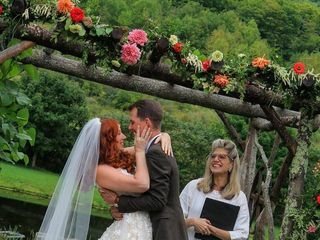 She will help you create the exact ceremony you want, making the ceremony and vows the focus of your wedding day. 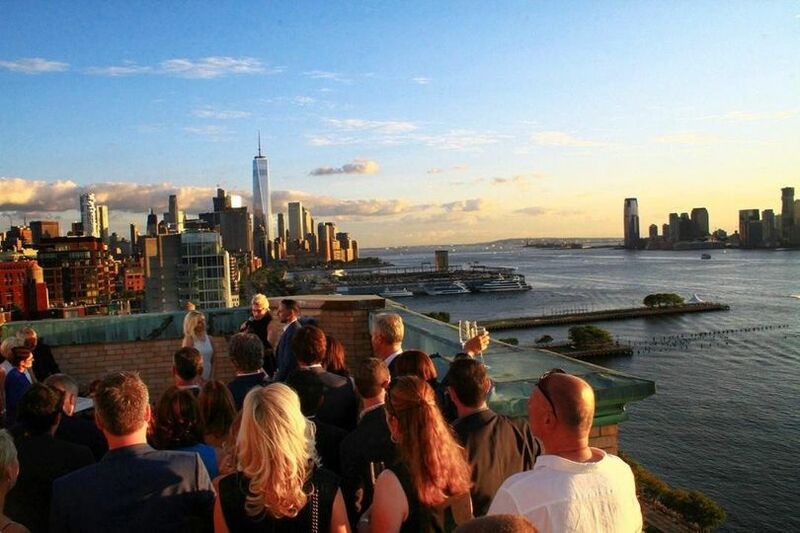 Reverend Bargman performs weddings and ceremonies in New York City, the Hudson Valley, and the Capital District. However, she is willing to travel for destination weddings and ceremonies in nearby areas.